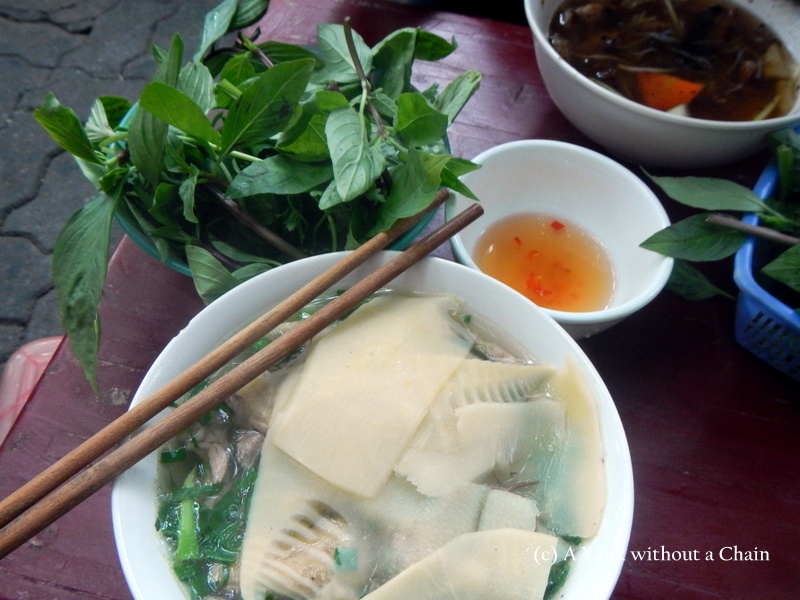 I spent 30 days in Vietnam and spent an average of $30 per day. I saw quite a lot, visiting Ho Chi Minh City, Nha Trang, Hoi An, Hue, Ninh Binh, Ha Long Bay, Hanoi and Sa Pa. My experience in Vietnam was a bit of a roller coaster. 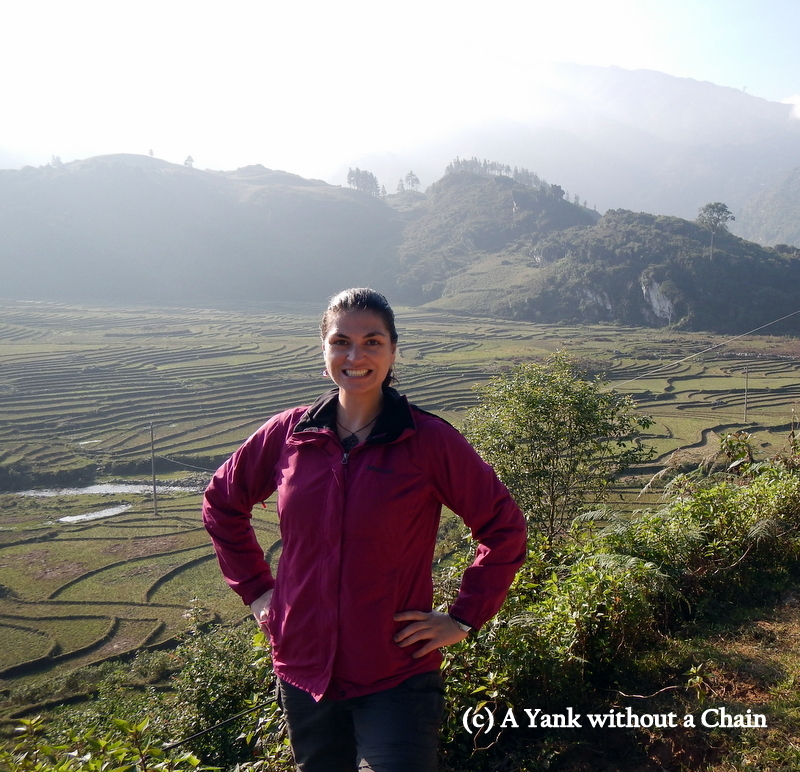 I had perhaps the worst tour experience of my life in Ha Long Bay, followed by one of the best in Sa Pa. I got ripped off more in the past month than I have been throughout the rest of my entire trip, was shocked by the anti-American propaganda at Vietnam (American) War museums, and struggled with insane motorbike traffic in the cities. On the other hand, the food was incredible, and when I wasn’t being ripped off I met some very kind and warm people. Overall I’m really happy I visited Vietnam, especially because my father is a veteran. I was able to understand the conflict from a more historical context, and more importantly I understand Vietnam the country, not just the war. There wasn’t too much I missed that I’d like to see, but perhaps if I come back I’ll spend more time in the south. I skipped the Mekong Delta and Phu Quoc, which are both supposed to be beautiful. There’s also a ton more street food that I haven’t tried yet! 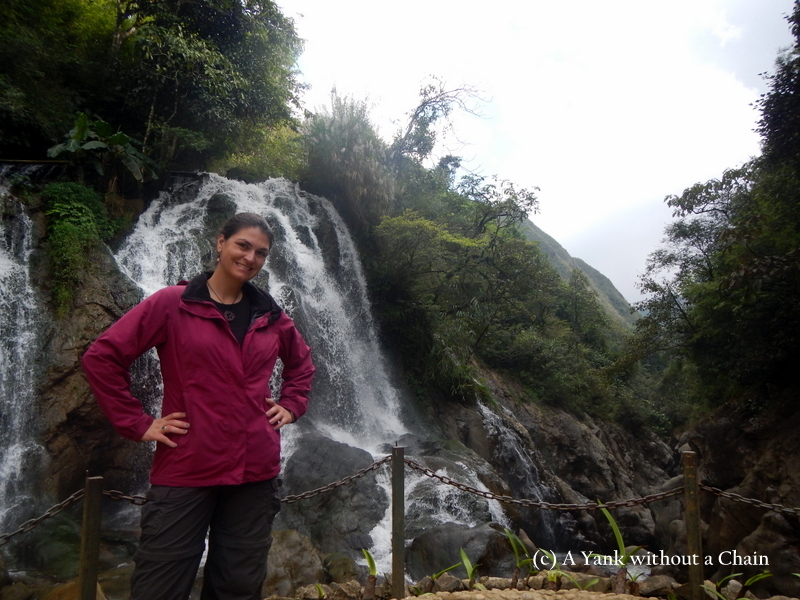 The town of Cat Cat lies just a few kilometers outside Sapa Town, down a valley. It’s rather touristy and filled with cheap souvenir stalls and persistent motor bike drivers, but if you can ignore that then you’ll be treated to gorgeous views of rice paddies and the Tien Sa waterfall. It was a good way to spend an afternoon! 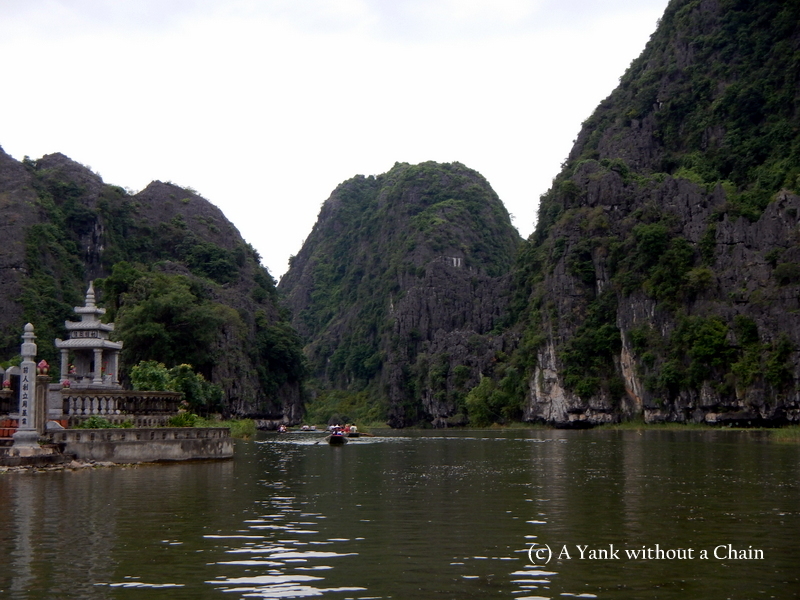 I was going to skip Ha Long Bay and Cat Ba since I had seen similar scenery in Tam Coc and also was spending more time and money in Vietnam that I had anticipated. However, I had spoken to several people who said that it was a sight not to be missed, so I booked a tour from Ninh Binh for two nights. Unfortunately, I got scammed. I was sold a mid-range tour and instead ended up on an extremely low-budget boat, had to share a room when I had booked a single, and was served inedible food. The people on my boat who had paid less than half what I did were not terribly upset, but as I realized what happened I got very frustrated. To make matters worse, the “guide” on my boat was extraordinarily unhelpful and unsympathetic. Scams and bad tour experience aside, I did mostly enjoy visiting the Ha Long Bay area. 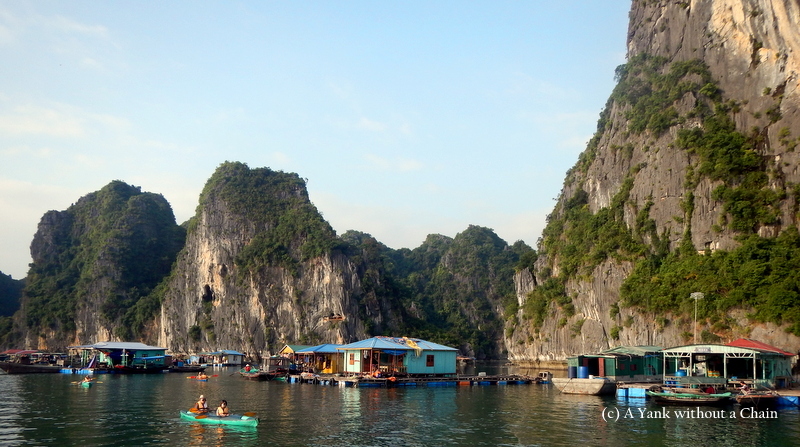 It’s a UNESCO site and has some impressive limestone cliffs and caves, and hiking on Cat Ba was a fun morning. Unfortunately the site is not well taken care of and it’s highly polluted with tons of rubbish. The boats are very unsafe to boot. Hopefully UNESCO can step in and clean up the area before it’s too far gone. The surrounding countryside of Ninh Binh was highly recommended by some friends of mine, so I made sure to stop there on my way up north. The town itself is not very impressive, but there are several small villages accessible by bike as well as Tam Coc, a village near a gorgeous by surrounded by limestone caves and cliffs. You can also climb one of these cliffs, above a cave called Mua, to get a view of the area. In addition to the scenery, I was impressed by friendly people and cheap prices. From Hoi An I traveled further north up to Hue, a UNESCO city with a rich history and the site of the former imperial seat of government. I arrived just before tyhpoon Haiyan was due to hit and spent my first 24 hours holed up in my hostel dorm with loads of cookies and three fellow solo female travelers. The typhoon fortunately ended up missing central Vietnam entirely, and the excitement surrounding it seemed to snap me out of my two-week travel slump. I finally got my camera and guide book out. 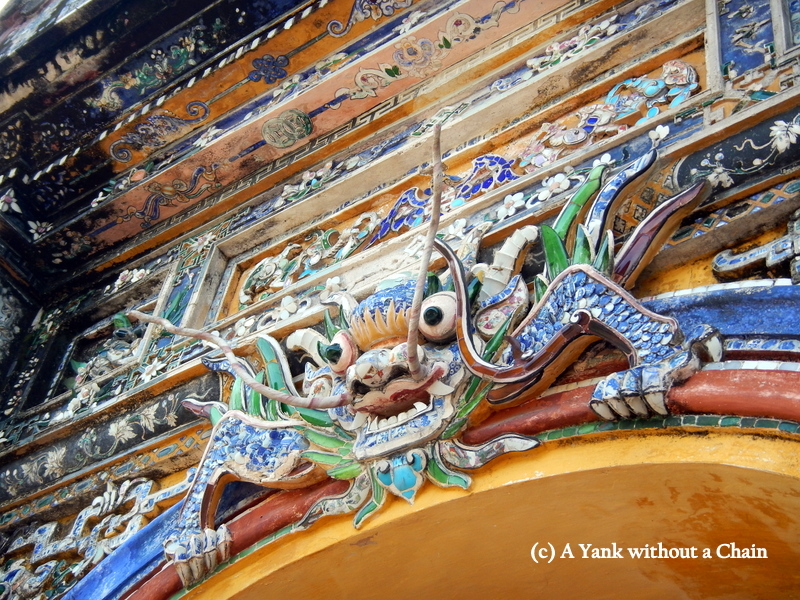 The imperial citadel in Hue was a really interesting place to walk around for a couple of hours. It’s not quite as well preserved as I had expected, but regardless the size is impressive and there’s an informative video in the palace that explains the layout and functionality of the complex. The best part is the colorful, eccentric gates spread throughout.